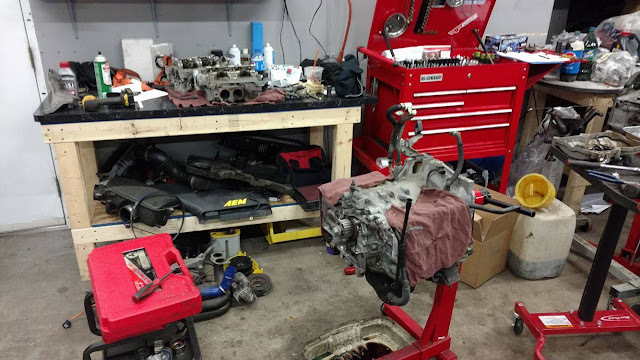 Circuit Motorsports: Flat-Out: Repair, Test, Repeat. 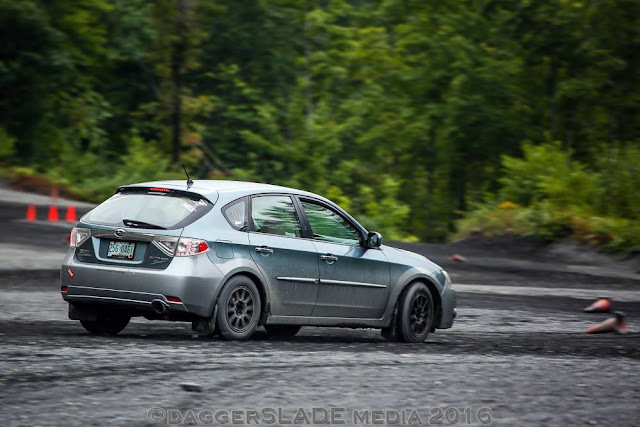 It has been almost a year since I made my first post. Life has been busy and repairs plenty for 2016. After traveling almost 40,000 miles in a year and reaching 100.000 miles on the odometer, it was time to replace the head gaskets. Back in March, I stopped into Kinetic Motor Works in Hampstead, NH. It has been my main service shop since Orlando is quite the distance away. The engine cylinder heads were developing a carbon build up. The valves were getting stuck open and risking the chance of burning out. After a valve job, the engine was ready to go to be put back in the car, leak free. During the summer new pads and rotors were installed. During the service, it was determined a caliper was seizing up and the caliper pistons starting to crumble. The bad caliper was replaced and everything freed up to continue use for the mean time. Immediately after the brake job, it was time to go have some fun! 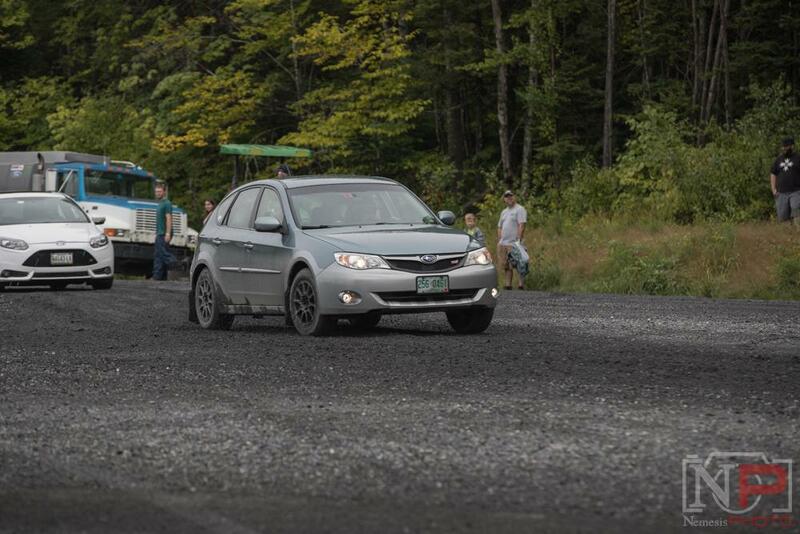 Back in August, Team O'Neil Rally School in Dalton, NH held RallyFest. The event featured many rally related activities including rallycross, just like the SCCA kind. 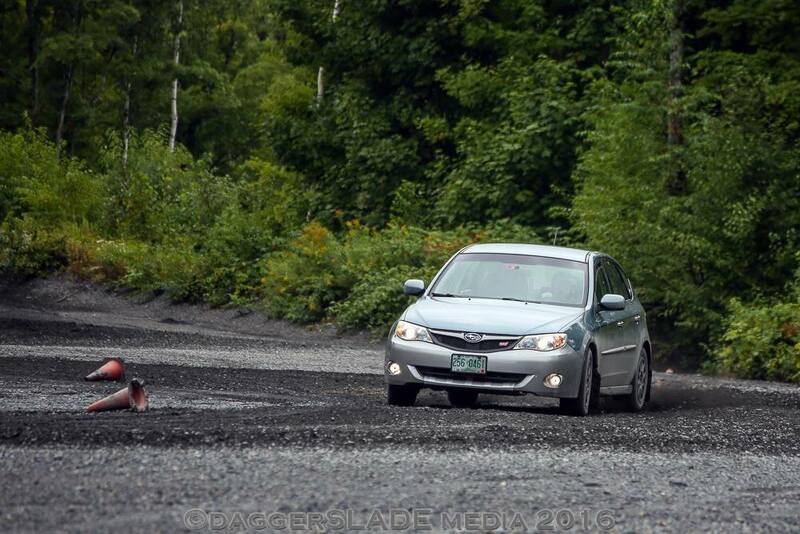 It was the first time I had raced the car. There was no timing, just running the course getting used to the feel of the car. It was a great event and many thanks to the Team O'Neil crew for hosting a great event. Many thanks to Nemesis Photo and Daggerslade Media for taking pictures. 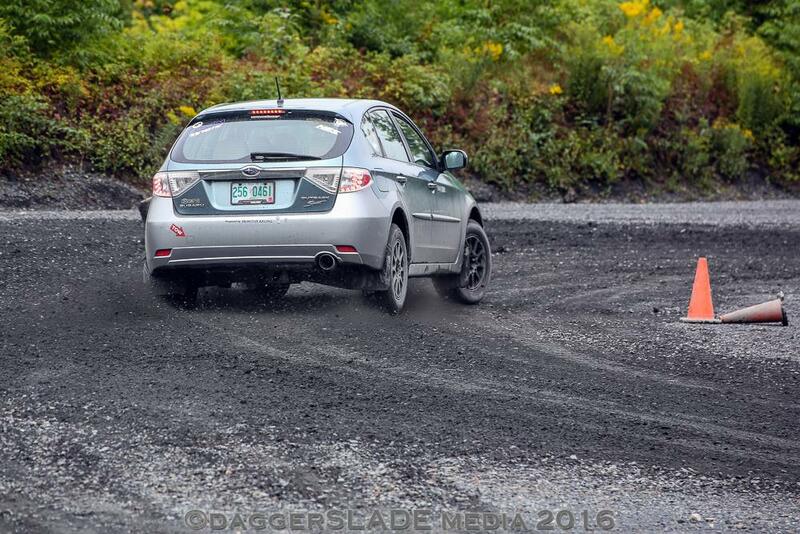 Next up, prep for 2017 NER SCCA RallyCross!